Every ecommerce site needs video, which helps drive interest and engagement from consumers, but how do you know if videos actually bring any money to the bottom line? As a general rule, shoppers love videos, since they show off products in a way that still images can’t. But how can site owners know if all the work they’re putting into videos is actually generating a return on investment? Instagram has added video capability to its iPhone and Android apps to let its users create 15-second videos and share them on Instagram or other social networks, while Twitter recently introduced Vine, its app for helping people create and share six-second videos. For merchants, the heightened popularity of videos, and online users’ excitement about making and sharing them, means that the time is right for shareable product videos. Pinterest’s rapid growth means that many more influential consumers are using the pinboard site, and they’re looking for material to share. Videos are becoming a sharable item on Pinterest, and brands can be at the edge of this trend, so why not showcase your product videos to best effect on Pinterest to encourage sharing? 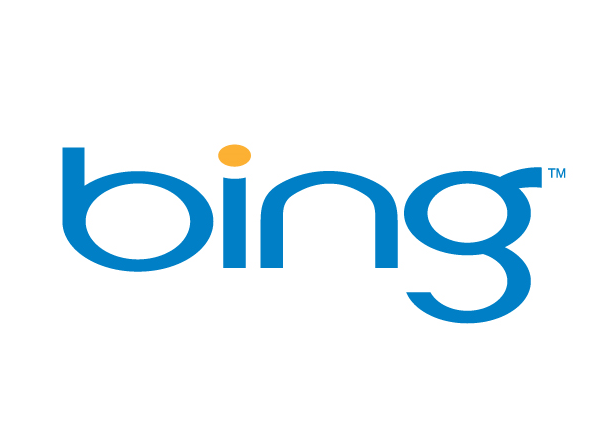 Bing, the search engine created by Microsoft, is gaining traffic, although it’s no Google yet. However, not many e-commerce companies are placing their product videos on this newer search engine. Now that Bing is powering searches on Facebook’s Graph Search, it’s a good time to get your videos indexed in Bing. Here’s how to do it. Videos are a powerful way to showcase products on an ecommerce website, and savvy online retailers are discovering ways to get the best return on their investment in video. For example, videos can help improve SEO campaign results, and user-generated videos can help boost conversion rates. Almost every type of website you visit these days features video prominently, since website visitors and shoppers have a growing appetite for video. It’s more engaging for website visitors, and tells a brand or product story in a more immersive way than text and images do. A new search ranking algorithm update has shaken things up for ecommerce managers who have been incorporating video into their search strategies. According to Google and YouTube, they are adjusting rankings so that videos with more “watch time” are ranked highest. In other words, the amount of time a video is played and, presumably, watched, matters more than how many times people view it. The solution to this ranking challenge is user-generated video. We know that site visitors are interested in what other customers are saying about your products. People value these honest, objective opinions from those outside of your business. What’s more, user-generated videos are more than informative. They’re often funny, which can compel viewers to stay tuned longer. Hosting videos: YouTube or third-party provider? YouTube is a popular choice for hosting e-commerce videos, but it has its drawbacks. It’s hugely popular and it’s free – but sophisticated e-commerce capabilities are limited. YouTube does offer some obvious pluses when it comes to video hosting, and the site provides a fast and easy way to get videos in front of the required eyeballs. It’s free, it’s user-friendly, and being that it’s the second-largest search engine in the world, it attracts the necessary traffic you need for product videos.